The city of Lucknow is synonymous with cultural beauty and unmatched luxury. It is the perfect destination for those, who love a good life. Lucknow's penchant for culture and luxury is reflected in The Riyasat; an integrated township that combines the best of Indian culture, with state-of-the-art world-class luxuries. Lifestyle gets a shot in the arm at The Riyasat. The presence of international amenities, an exclusive club and a truly high standard of living makes it ideal for people with a taste for royalty. 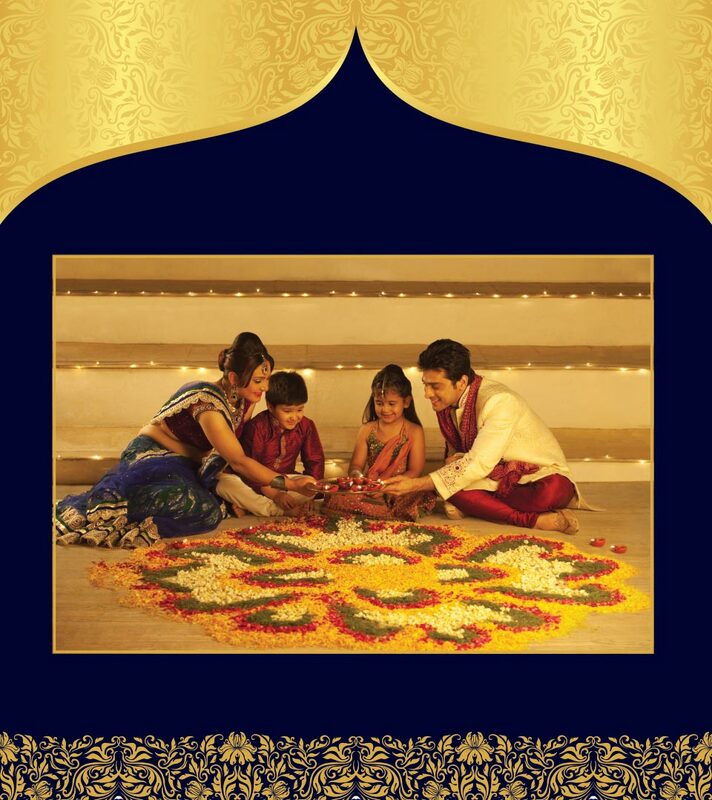 Owning a home at The Riyasat is truly a dream come true for anyone who loves to live life king size.